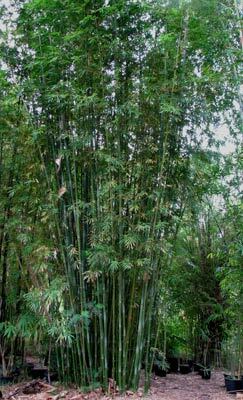 A very upright and handsome bamboo, Weavers is great as a screening or stand alone plant. 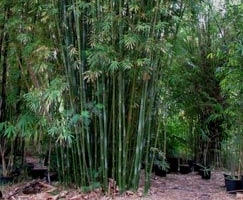 It has lots of smaller culms in a tight vertical clump. Very neat.